So this week I’ve got a ladybug coaster pattern to go with my new Ladybug Family of Amis that are also being released today. If you’re someone who visits my blog regularly, you know I’m someone who loves a good theme week and this week is the ladybug week. 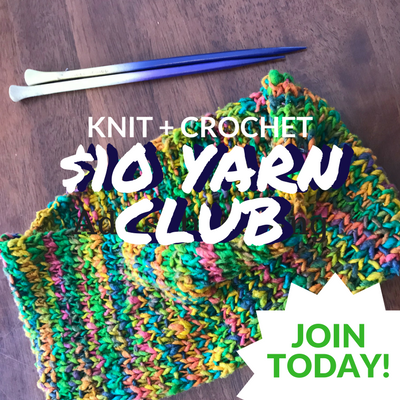 If you appreciate my weekly patterns, I hope you consider purchasing the pdf for this pattern in my Ravelry shop to help me keep bringing patterns every week. You need to know how to do surface crochet for this pattern. Color A is red and color B is black. 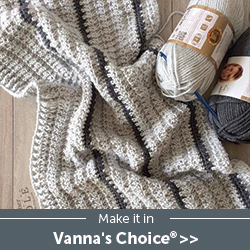 Using surface crochet and color B, slip st down the middle sc in rows 1 – 14 to create the separate halves in the body. In the past I’ve drawn on the spots or eyes for things with Puffy Paint but this time I decided to do something different. I used Puffy Paint and drew the spots and the eyes on a piece of parchment paper or a plastic bag and let them dry overnight. After they’ve dried, you can peel them right off and glue them to the coaster. This allows the pieces to be smoother on the surface than if I drew directly on the coaster. Now, you don’t have to do this, you can make circles out of yarn and sew them onto the main body but I wasn’t in the mood and the Puffy Paint gives a little slip resistance to the piece. 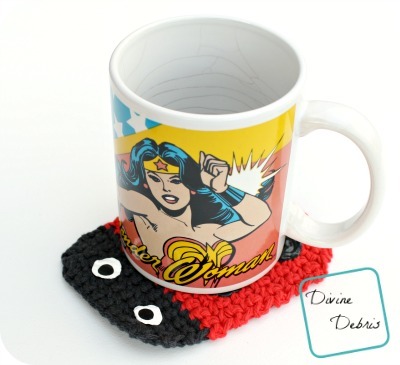 So there’s a cute lil’ ladybug coaster pattern for ya. I hope you like it! 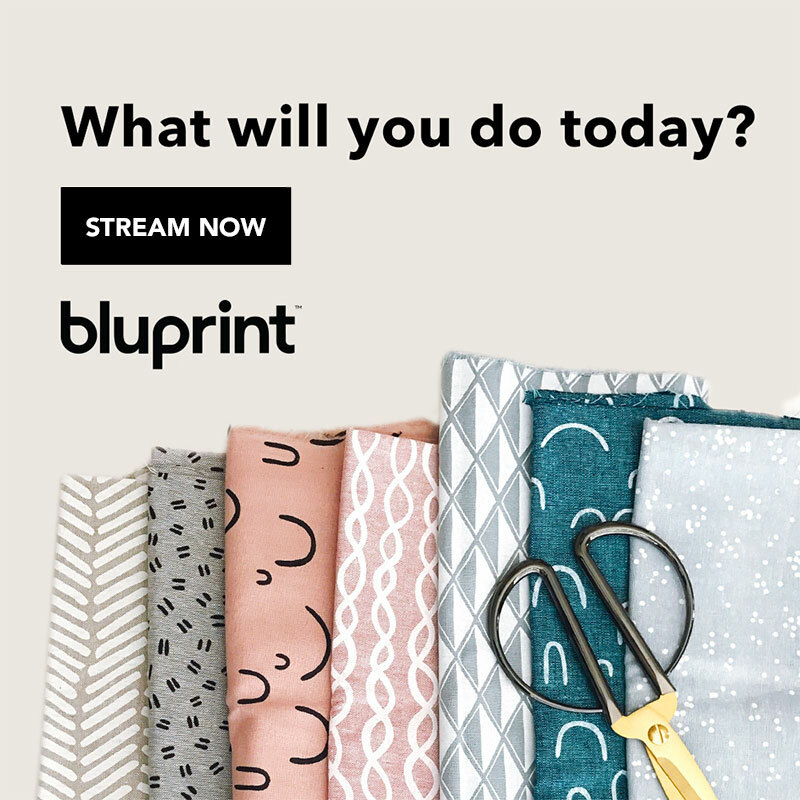 Thank you for so generously sharing your talents and patterns! Pinned this to my Coasters Board! Thank you for this darling pattern!!! 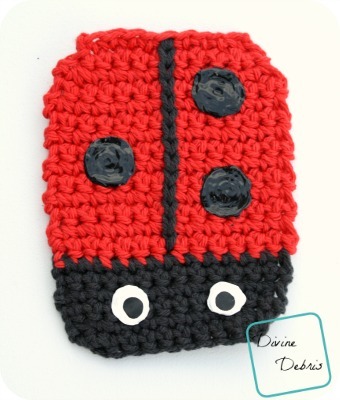 Pingback: Crochet Coaster Pattern – Lady Bug – user's Blog!